Franke Rigi Tap Handle (Same part previously listed as 3735R). 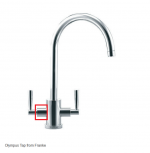 With red or blue indicators on side of Handle. 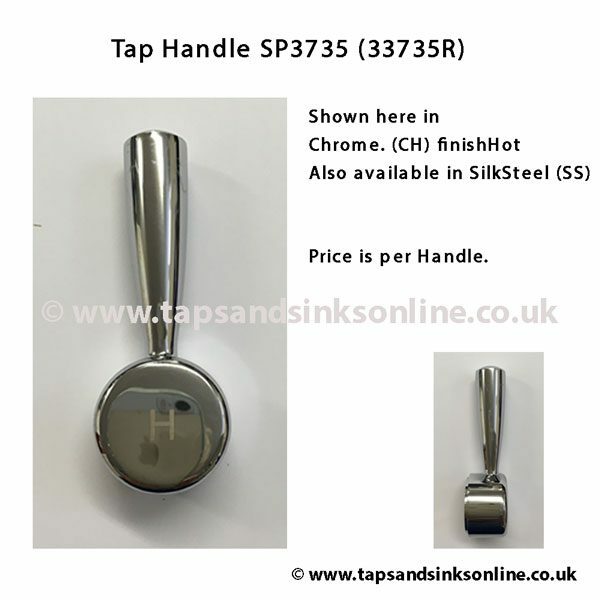 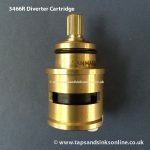 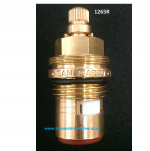 The Franke Rigi Tap Handle SP3735 is compatible with the current SP3540 Valve. 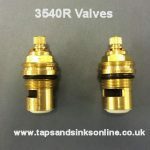 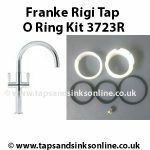 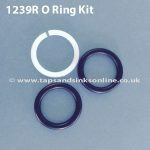 Click here for a link to all our Franke Rigi Tap Spare Parts.